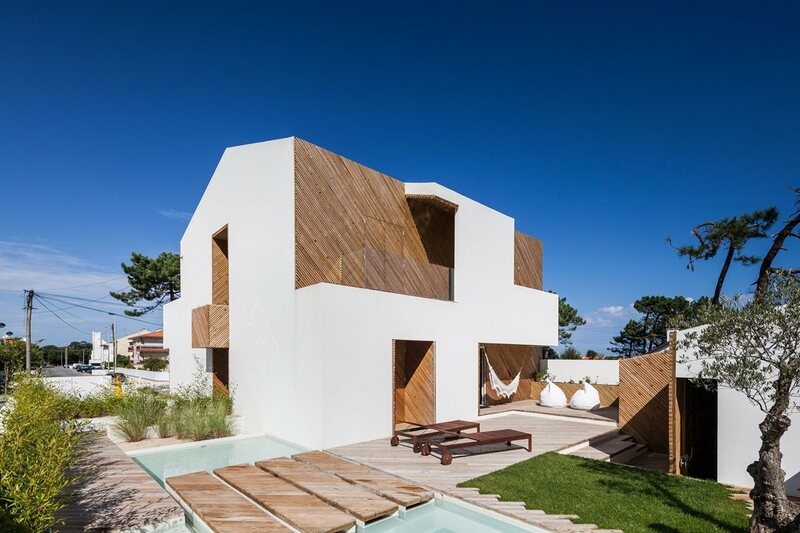 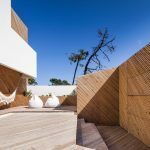 The Portuguese architect called Ernesto Pereira has tried to recreate the atmosphere of rest on a sunny sea shore in his new project. 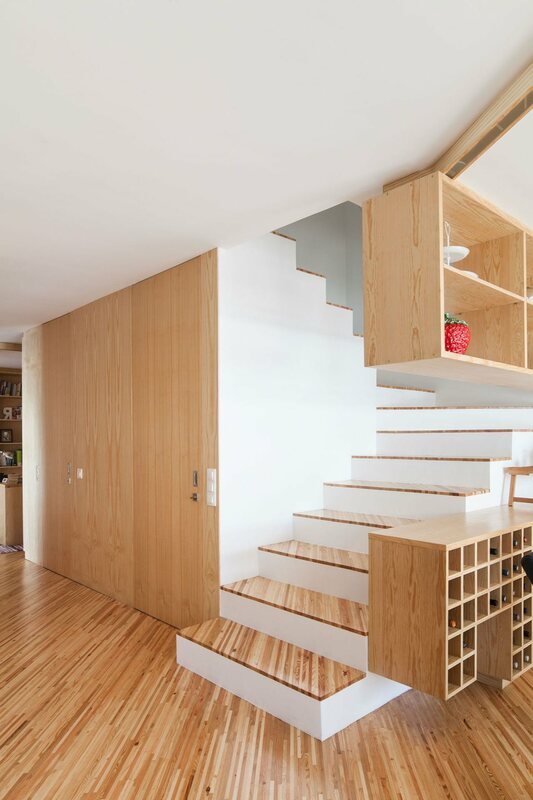 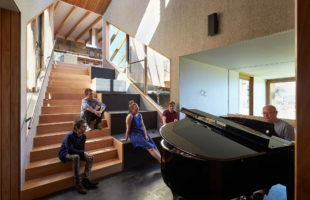 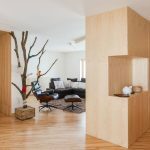 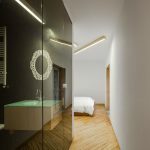 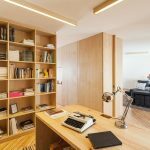 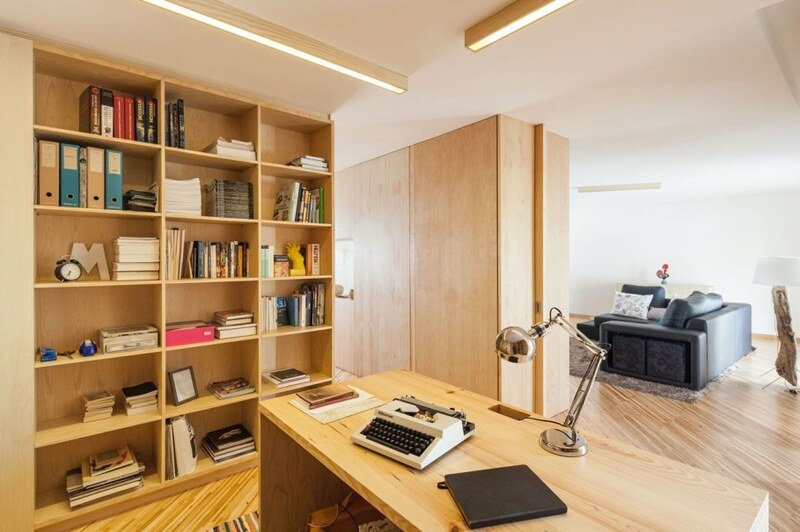 It was implemented within two-storeyed apartments, designed for a young couple. 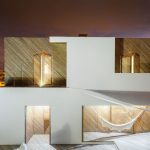 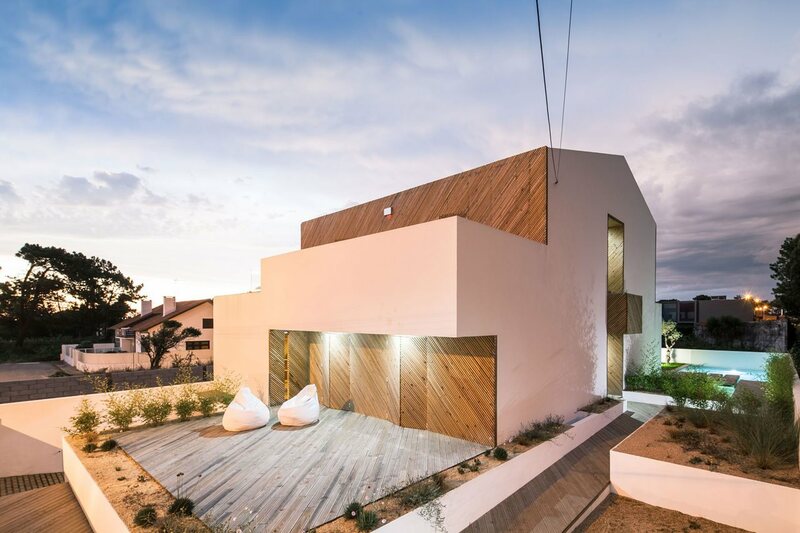 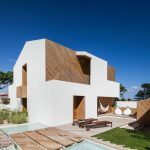 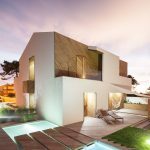 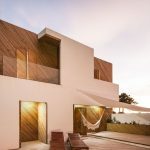 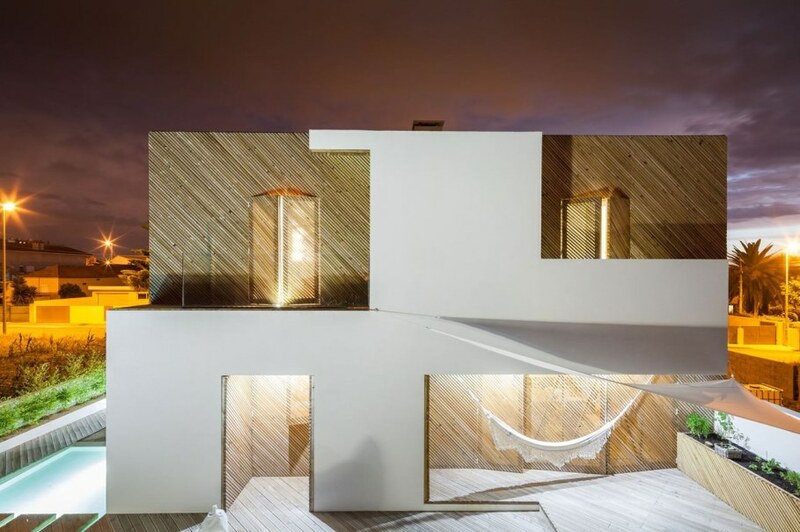 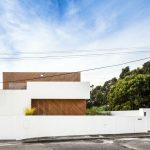 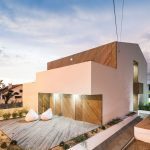 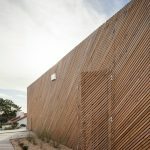 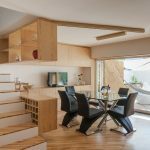 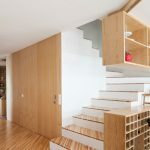 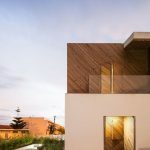 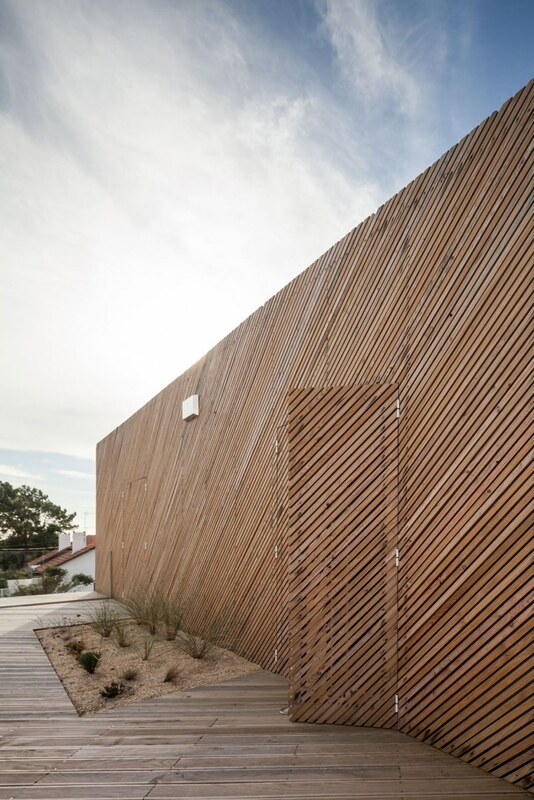 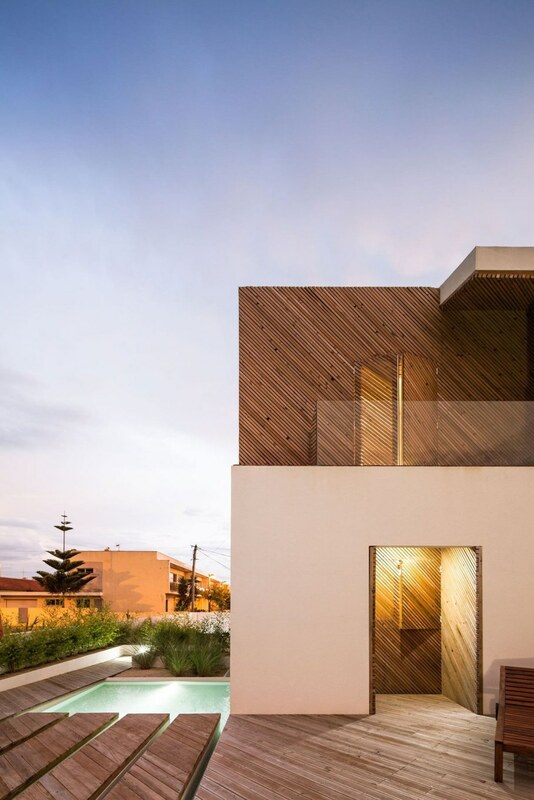 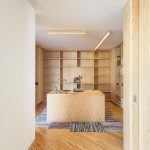 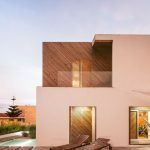 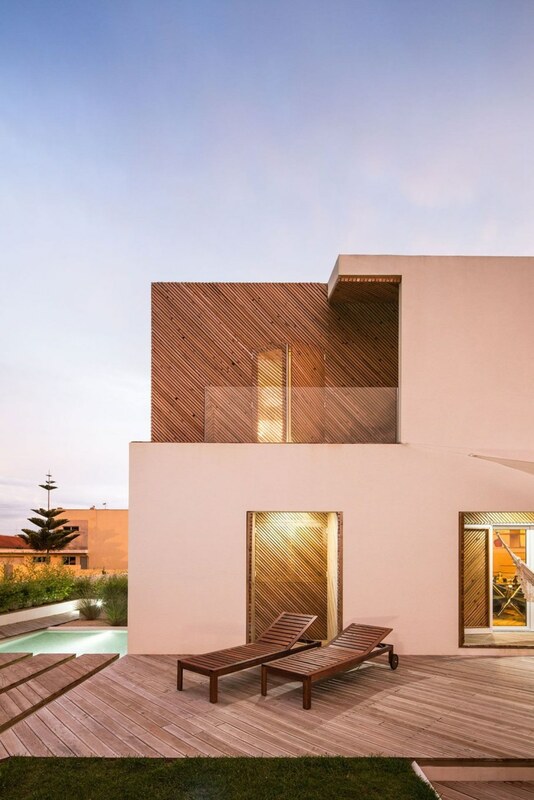 The author has called his project “SilverWoodHouse” and located it on the north of Portugal, close to Mindelo town and overlooking the Atlantic seaboard. 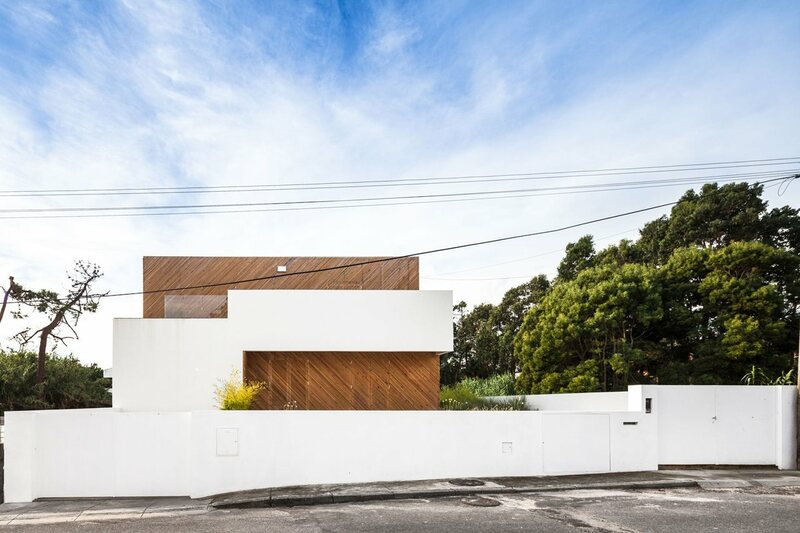 This project mainly implied reconstruction of private house, which was rather generic. 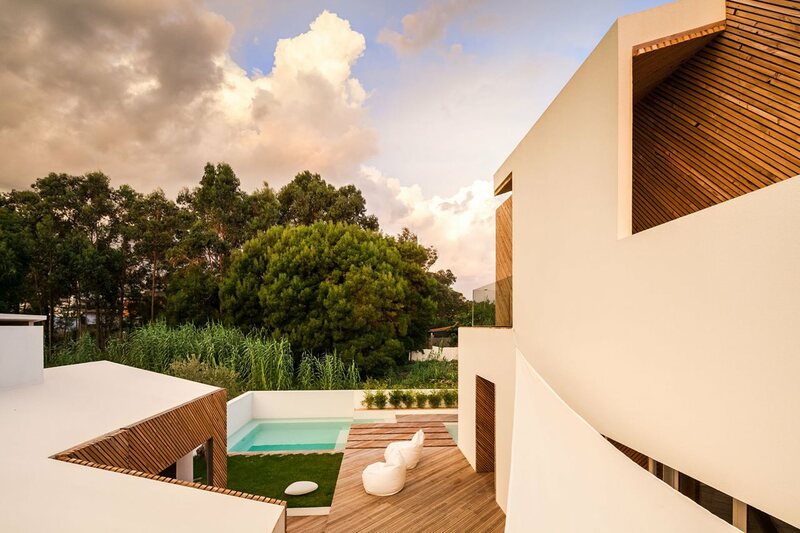 The architect had to reconsider both the interior and exterior space, regarding the fact that the building was located at the countryside. 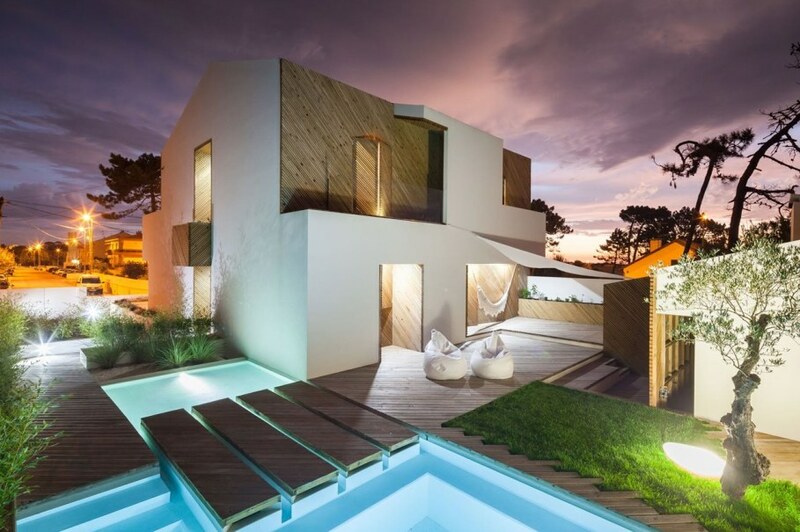 As a result, he created an open terrace with a swimming pool and a tiny landscape garden at the small yard. 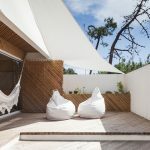 Moreover, the designer set a special place for classic beach attributes: wooden sun loungers, carcass-less beanbag chairs and a snow-white hammock, hidden in the shadow under a balcony. 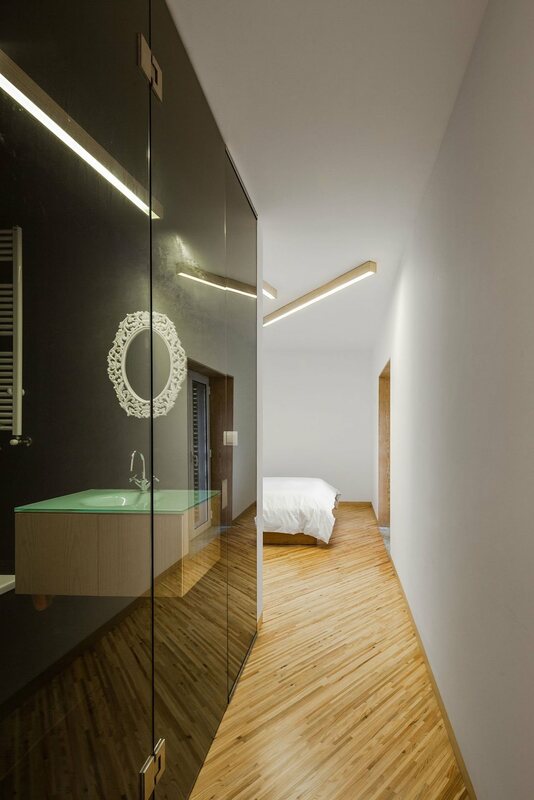 Ernesto Pereira was also involved in the interior decoration. 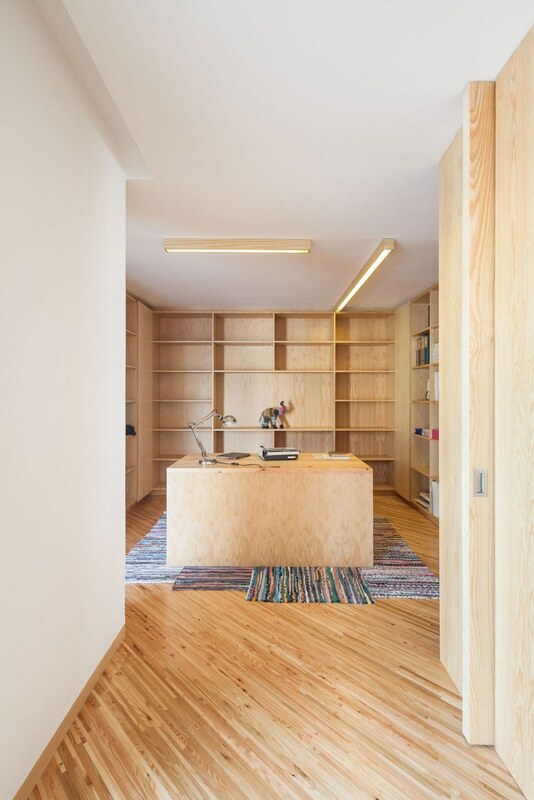 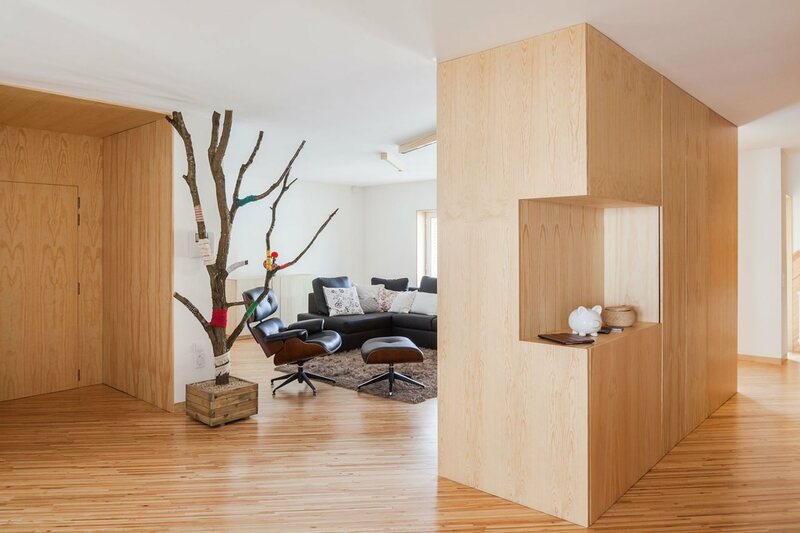 His ideas resulted in combination of snow-white walls finish and light tinctures of wood on the floor, walls and shelve stands. 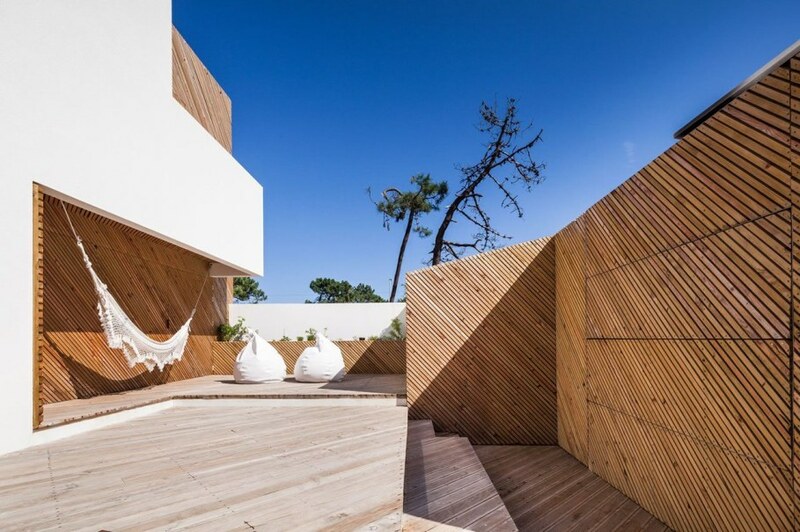 This approach provided the interior space with compactness, lightness and sunny siesta mood. 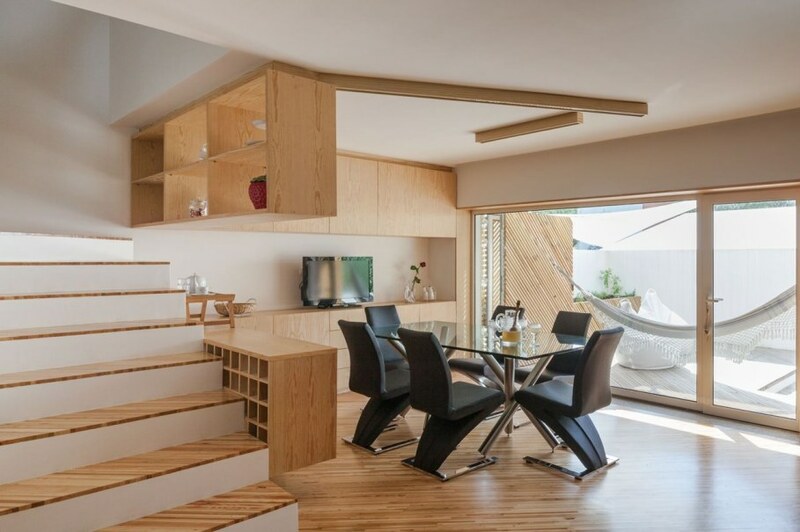 The designer placed spacious living-room, kitchen and dining room on the first floor, whereas the second floor became occupied with three bedrooms. 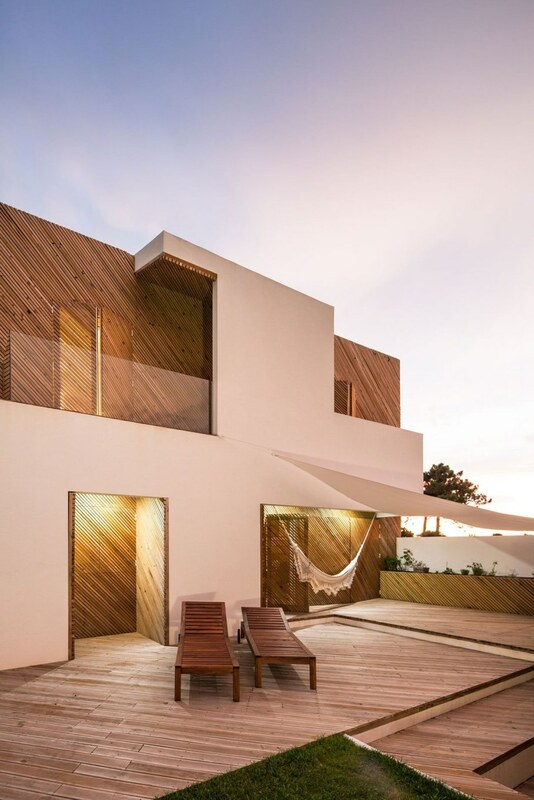 Each of them has its own exit to the spacious balcony under the open sky. 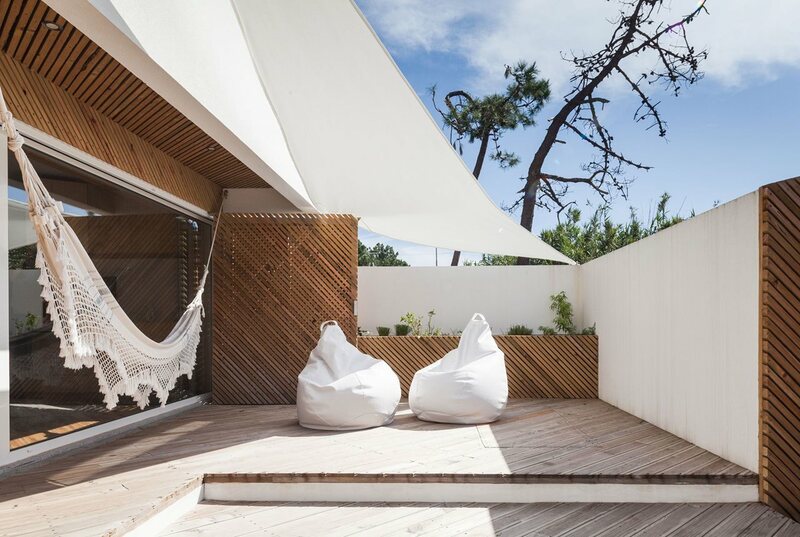 Bedrooms overlook the beautiful inner yard.